I was in Virginia several weeks ago and spent a day at the Berkeley Plantation in Charles City. This photo was taken in front of the plantation. They were celebrating Thanksgiving that day and the plantation was decorated with many pumpkins. Here is one of my favorite shots. 18 Nov	This entry was published on November 18, 2012 at 10:13 pm. 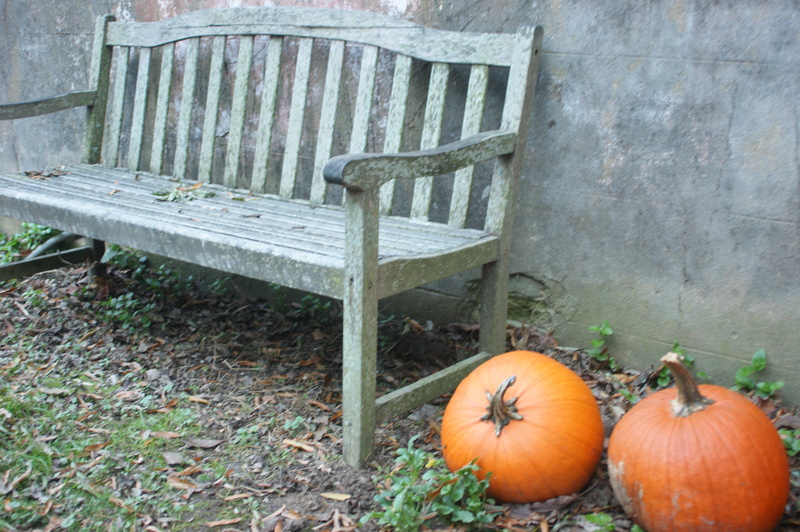 It’s filed under Photography and tagged Berkeley Plantation, Charles City, Outdoor photography, photography, photos, Pumpkin, Thanksgiving, travel, travel photography, Travelogues, Virginia. Bookmark the permalink. Follow any comments here with the RSS feed for this post.